The Lord is fathful to keep His promises. It’s easy to grow weary when we’re waiting for the promises of God to manifest in our lives. We start to wonder if there will ever be breakthrough or if we should just accept our circumstances as we see them with our human minds. However, if we keep our eyes fixed on Him and stand firm in our faith, we will reap the full rewards of His promises exactly when we’re meant to. When we trust Him to do what He says He will do, we can actually begin to see His promises unfold. We’re all believing for rain in some dry area of our lives. 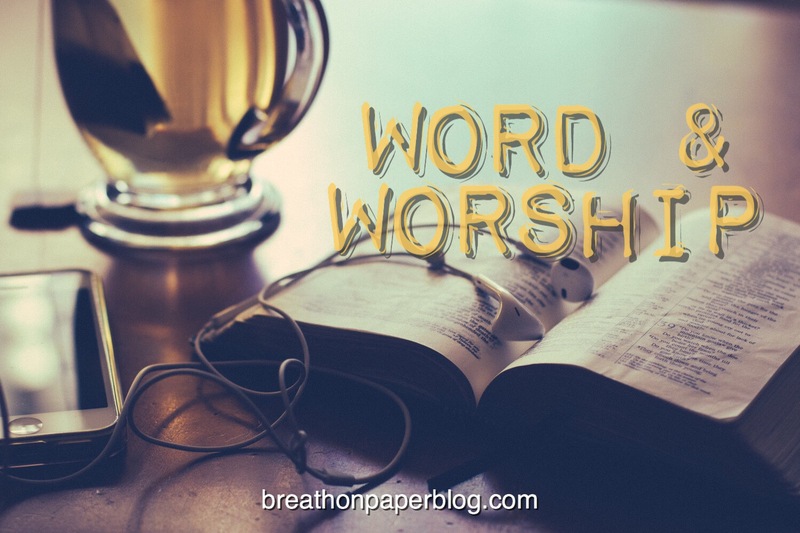 As you listen to today’s worship song, let its truths resonate in the depths of your soul, and stand on the Word that the dry season is over. Call forth the promises God has made. And with great anticipation we await the Promise to come. EVERYTHING You have spoken shall come to pass. LET IT BE DONE! We’re thankful it blessed you! Thank you!